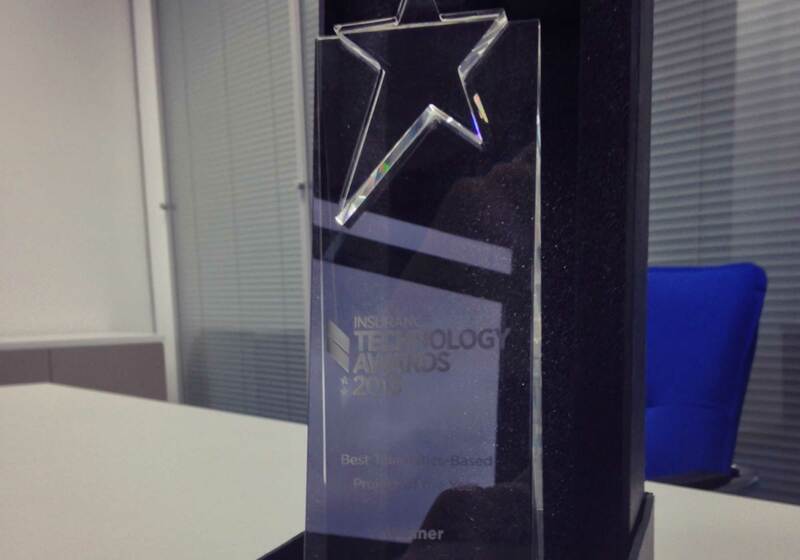 Insure The Box Limited was the proud winner of the Best Telematics-Based Project of the Year award at the Insurance Technology Awards on 28 November 2013. The Insurance Technology Awards recognise the most significant achievements across insurance technology in the UK. Insure The Box Limited was recognised for its telematics platform, BIG Telematics. Founded in 2012 by Insure The Box Limited, BIG Telematics is an innovative telematics technology provider, offering telematics solutions to the motor insurance industry. BIG Telematics has designed, developed and operated the most advanced telematics insurance software platform available on the market today, joining forces with a number of partners, including EE and MetaSystem, to provide a complete telematics platform including both software and hardware.